Fatshark Replacement Grey Head Strap. 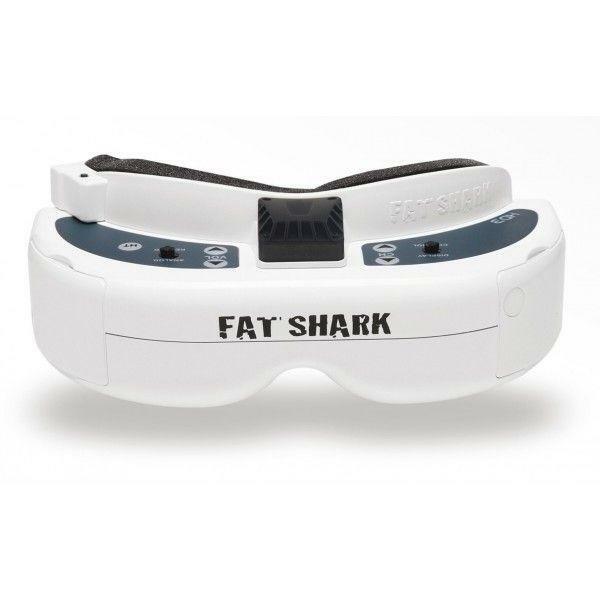 Are yours looking tired and want to freshen up your goggles then these fit all the main types such as Dominator and Attitude models. 1 x Grey HeadStrap Fatshark Genuine Product.